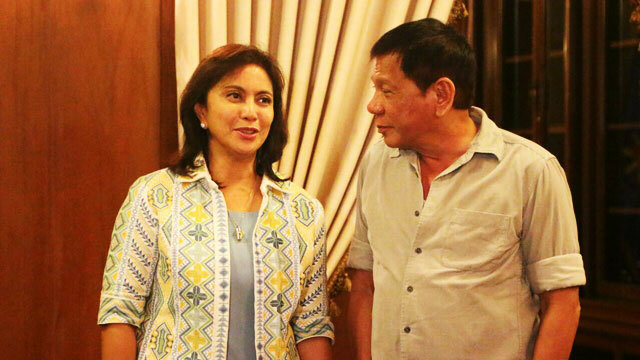 Whether it's just flattery or genuine honesty, President Rodrigo Duterte has publicly expressed his admiration for Vice President Leni Robredo. 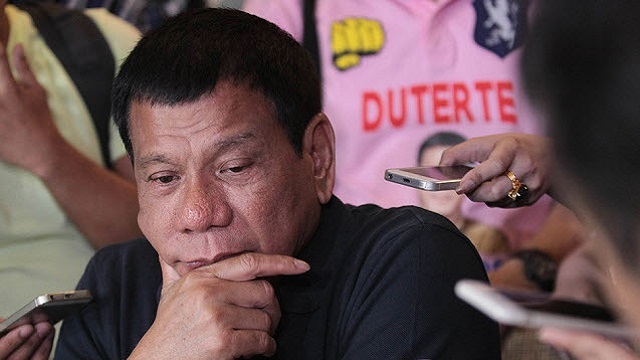 During a speaking engagement on Wednesday, August 10, the president told soldiers at Camp Sang-An in Zamboanga del Sur how he couldn't keep his eyes off of Robredo, Philstar reported. "I said to myself, 'Don't do it, the President would be ashamed.' But actually I kept on staring at her," he said. Duterte then joked how people would instead just stare at Robredo instead of listening to her if she becomes the president of the Philippines. Being a bit more careful with his statements about women, he later apologized and said that he didn't mean to offend anybody with his remarks. 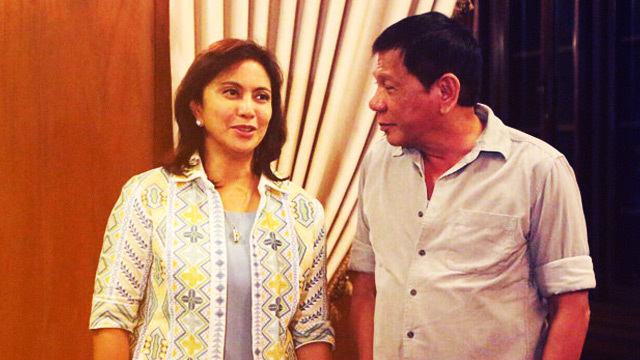 Digong then revealed Robredo's three attributes that made her attractive. "She is beautiful, she is ladylike. She is kind," adding that he has no regrets appointing Robredo as his Housing czar, despite them being part of different political parties.